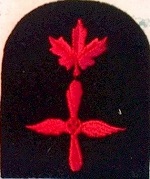 ** The two links below have rank and trade badges and rates of pay and it is believed they are of WW 2 era. 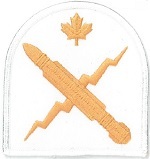 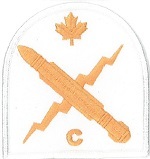 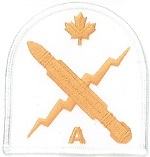 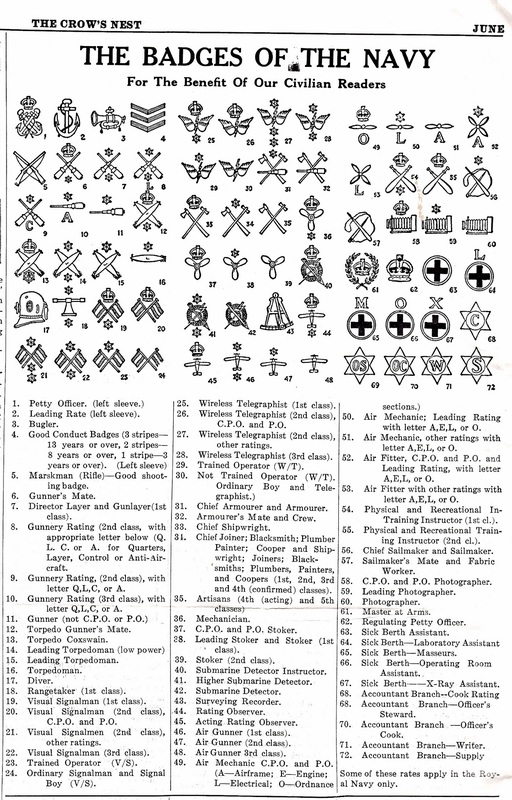 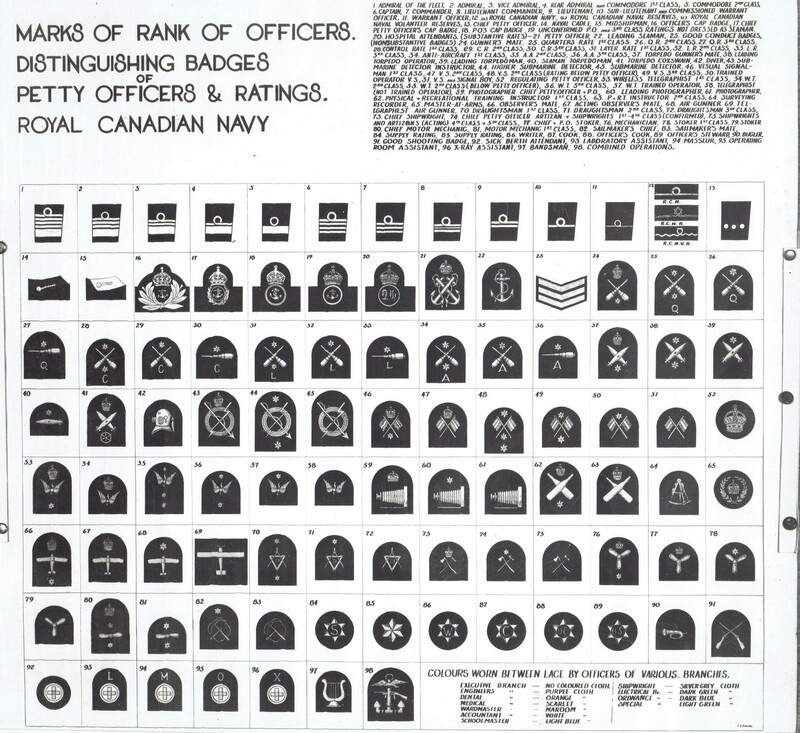 The trade badges shown below for WW II RCN trade badges are RN trade badges. 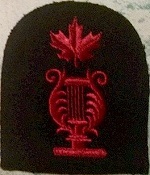 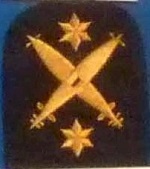 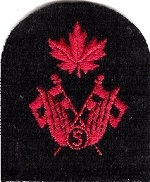 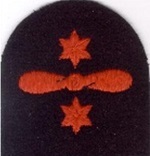 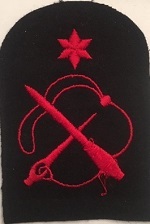 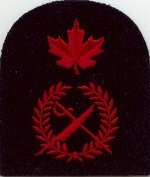 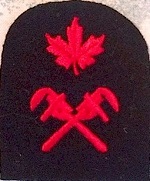 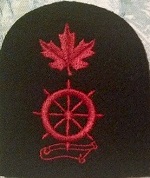 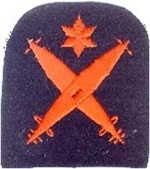 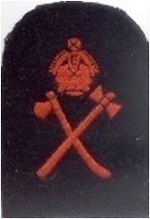 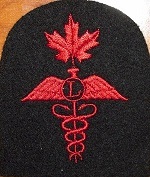 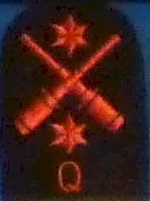 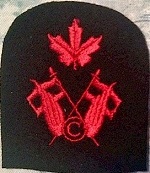 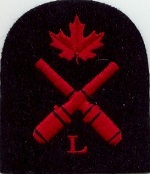 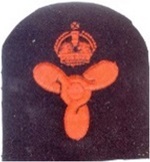 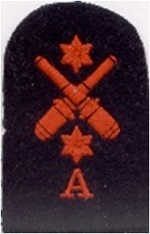 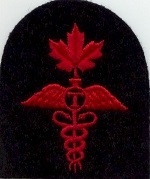 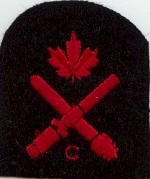 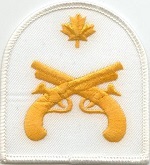 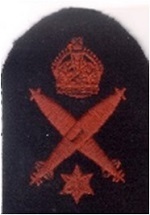 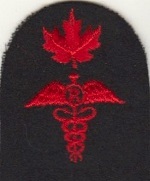 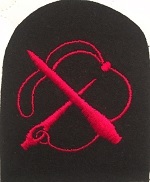 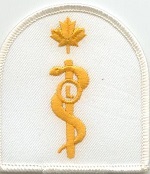 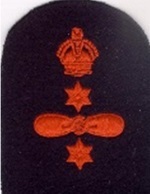 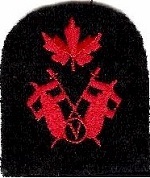 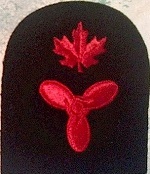 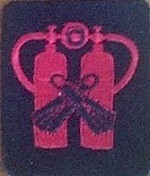 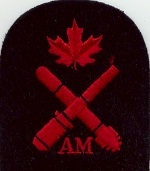 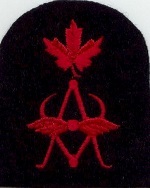 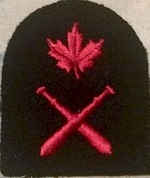 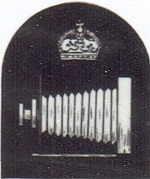 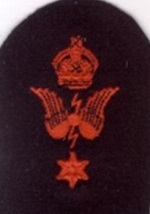 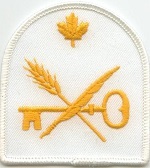 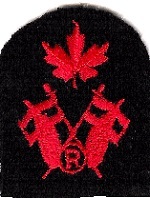 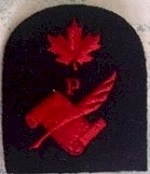 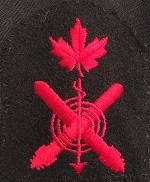 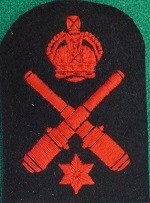 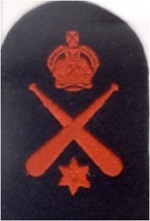 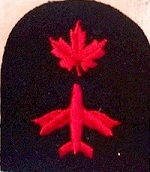 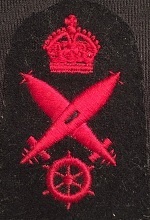 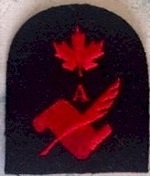 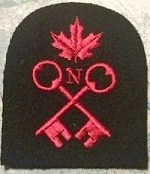 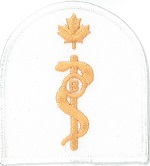 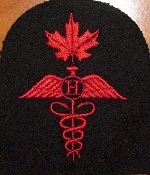 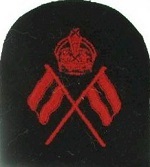 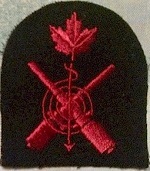 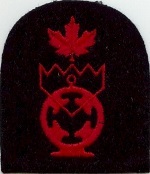 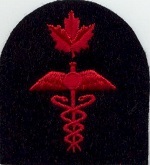 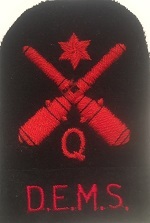 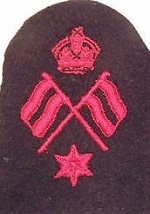 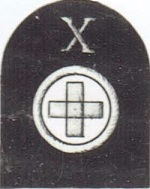 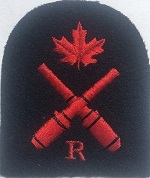 The RCN used the same badges as the RN until 1948. 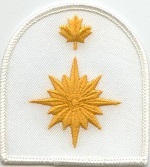 The RCN Manual of Advancement and Promotion, (BRCN 113) dated October 1950 shows the maple leaf and eliminates the non-substantive rate stars and crown. 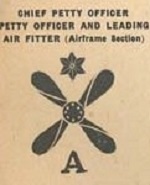 the Apr 1964 edition of the Crowsnest Magazine. 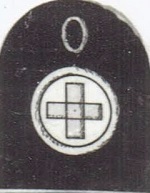 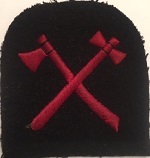 1) The Commissaryman trade badge was awarded after completion of Trade Group 4 and was responsible for both Cook and Steward trades. 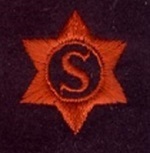 4) Ship's Storesman was the badge worn after the Trade Group 4 and those who wore it were qualified in both stores trades. 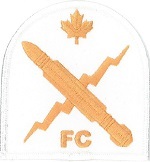 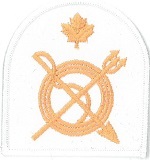 This was the period of Unification where all three branches of the Canadian Armed Forces wore the Green CF uniform and there were no distinctive Naval trade badges in use during this time. 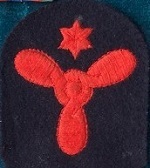 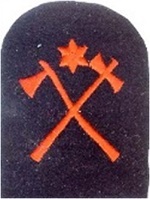 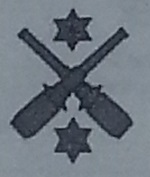 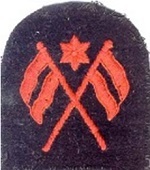 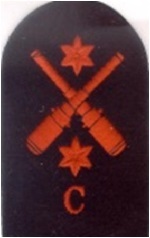 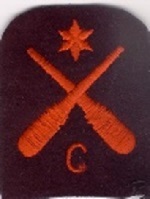 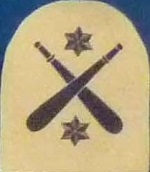 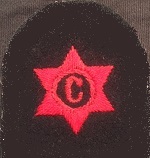 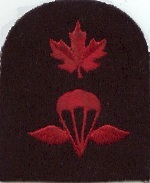 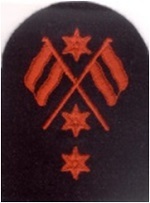 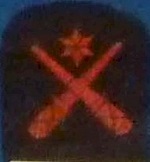 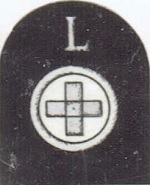 Those who had the pre-unification uniforms continued to wear them with their distinctive trade badges until issued with the new CF uniform. 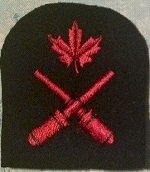 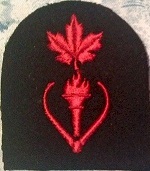 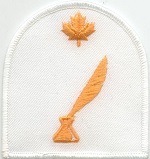 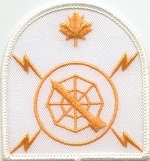 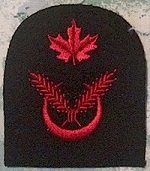 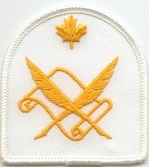 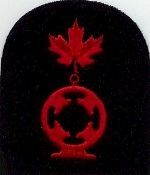 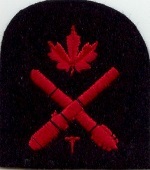 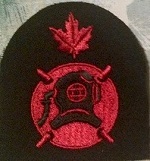 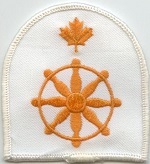 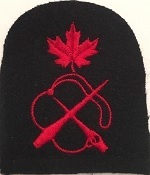 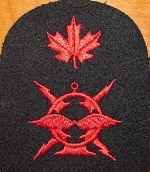 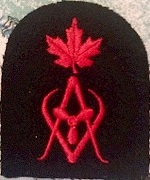 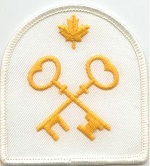 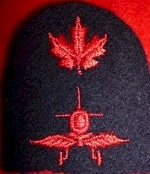 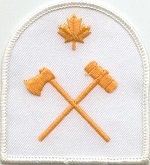 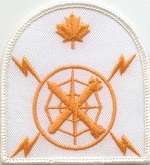 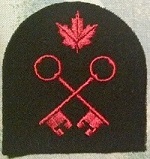 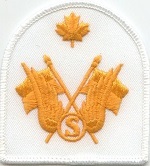 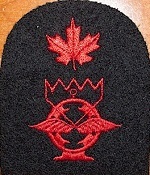 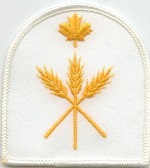 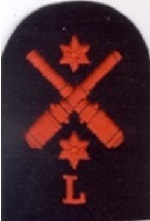 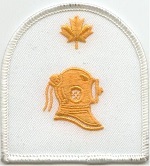 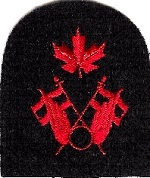 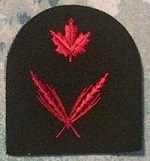 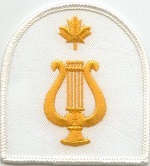 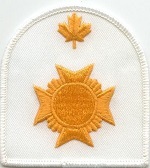 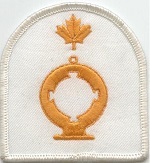 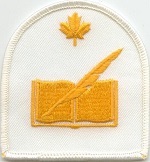 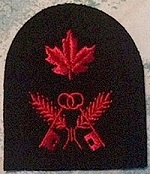 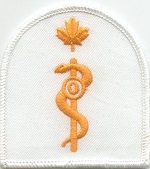 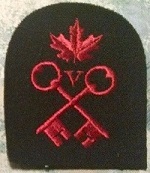 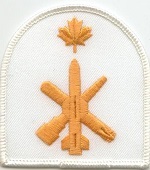 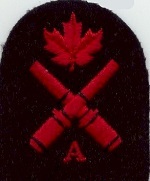 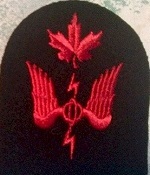 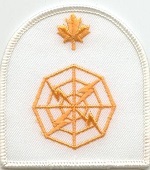 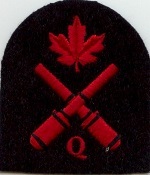 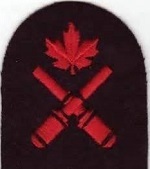 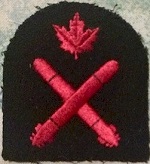 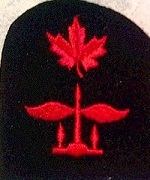 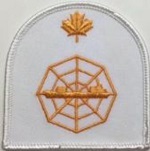 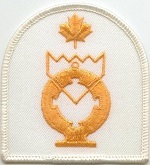 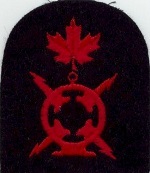 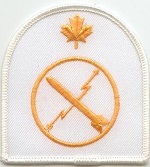 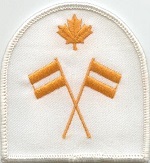 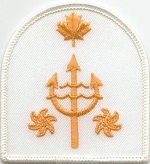 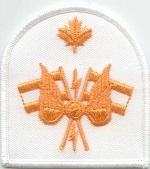 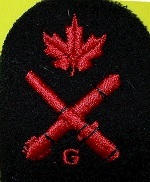 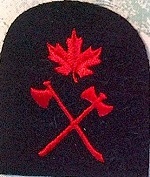 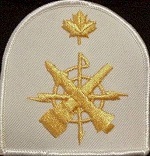 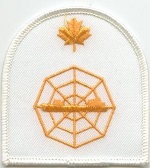 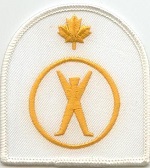 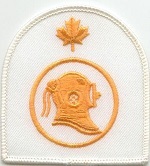 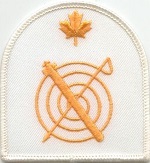 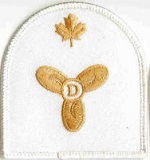 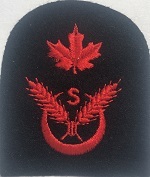 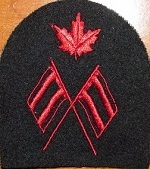 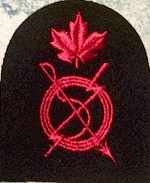 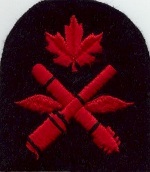 Sometime after 1985 the Government of Canada issued distinctive environmental uniforms (DEUs) to the three services and at this time trade badges were re-introduced to the Canadian Navy. 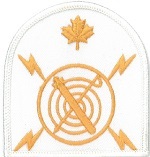 1) Naval Electronic Sensor Operator (NES OP) trade is an amalgamation of the Electronic Warfare (EW) and the Fire Control (FC) trades. 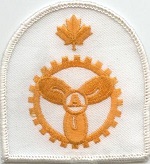 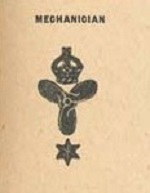 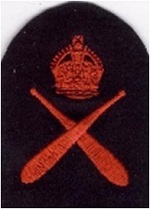 The ‘old’ badge was the original trade badge issued when the Distinctive Environmental Uniform (DEU) was issued. 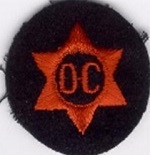 There was a backlash amongst those in the MOC and the trade undertook to produce the ‘new’ badge on their own and with their own funding. 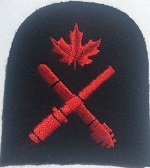 2) In Jan 1998 the Naval Radio Operator (NRAD Op 274) and Naval Signalman (NAV SIG) 262 trades amalgamated and formed the Naval Communicator (NAV COMM) 277 trade. 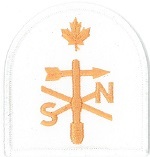 3) Naval Combat Information Operator (NCI OP) trade is the old Radar Plotter trade. 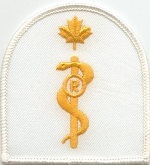 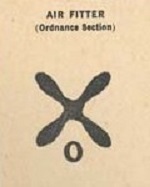 6) Research by Spud Roscoe, Radio (S), RCN -- By 1950 there was a CR, CS, CV, CC, rating all with the same badge with the exception of the letter in the circle. 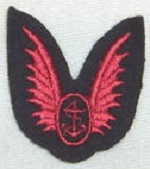 Shortly after that, the navy combined the CV and CR to CM and made them one and the same. 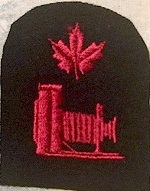 The CM ratings did a watch in the radio room and then did a watch on the bridge as a Signalman. 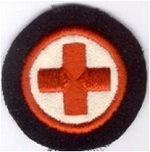 This only lasted a couple of years and it was just too much for one trade. 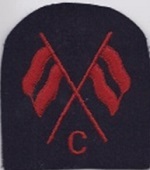 They went back to CR and CV. 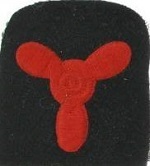 CV was Communicator Visual, the Signalman. 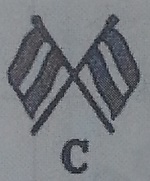 The CC disappeared sometime around 1953. 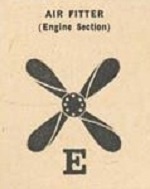 Just before 1960 the trade name changed. 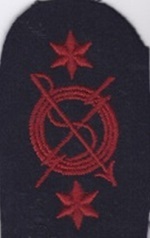 CV became Signalman SG with crossed flags. 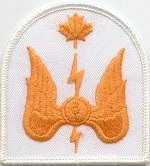 CR became Radioman RM with the wings of mercury and knob. 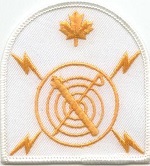 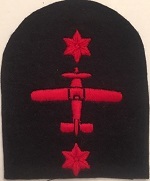 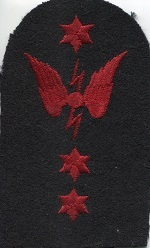 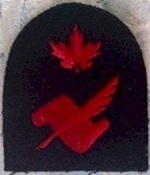 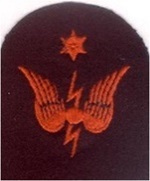 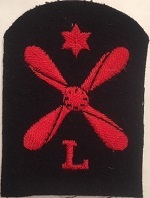 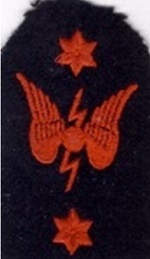 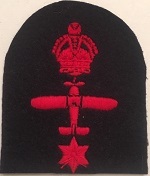 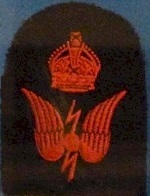 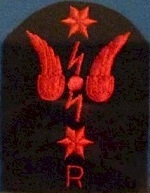 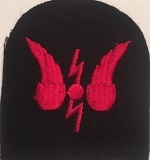 CS became Radioman Special RS with the wings of mercury and the DF Loops. 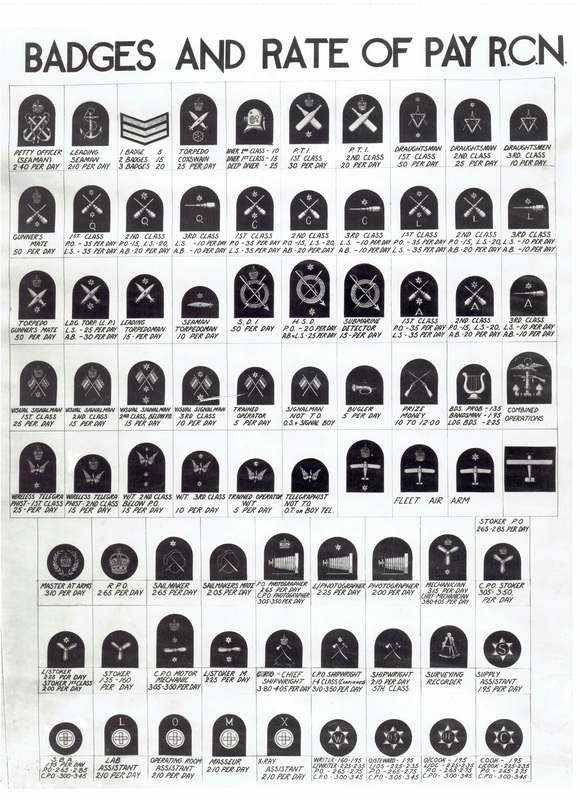 These badges were changed in 1955 but the trade name did not change until later. 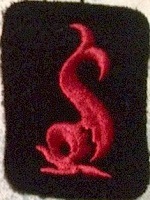 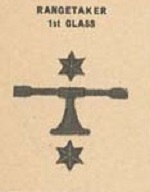 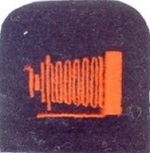 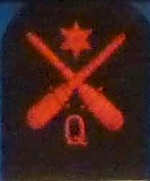 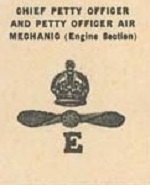 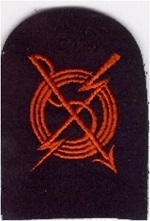 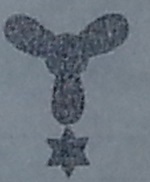 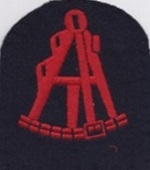 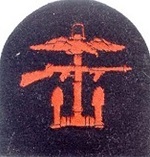 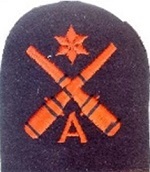 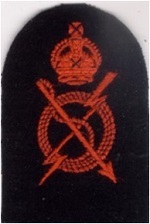 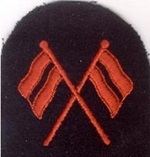 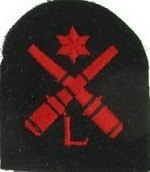 The RS and Radioman (RM) branch badges were very similar. 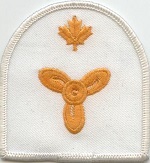 Both had the maple leaf with the wings of mercury. 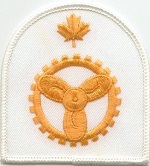 Where the wings of mercury joined, there was a solid knob on the RM badge and the loops of the MF/ DF antenna on the RS badge as shown above. 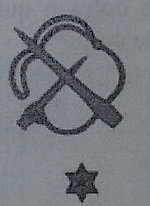 The knob and loops were the same size and one had to look closely to see the difference. 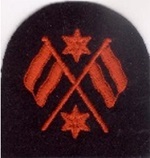 7) This trade was a Naval Reserve trade only.